The building of ancient mysterious Pyramid is still a secret. 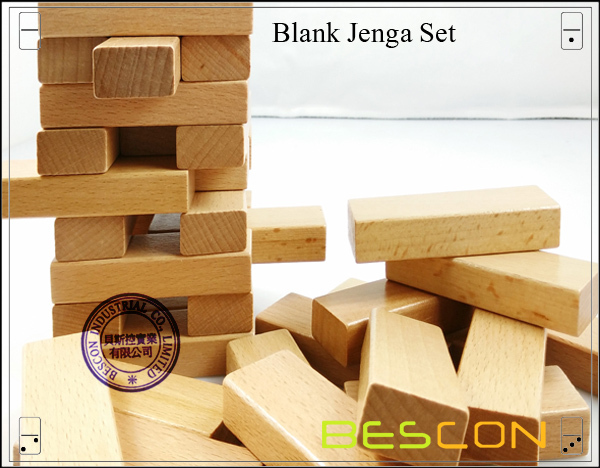 Jenga is evolved from it to challenge your wisdom. When you pull out Blocks from the finished building, it will risk collapsing any time. 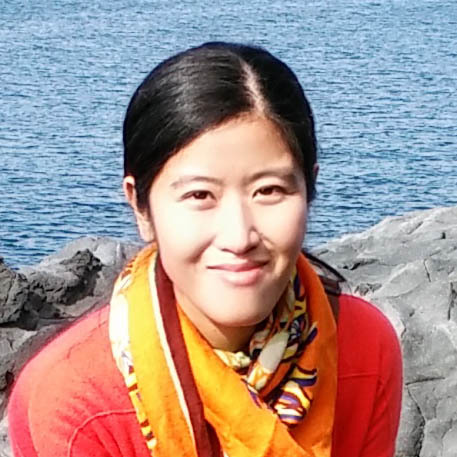 During the process, children feels both nervous and exciting. 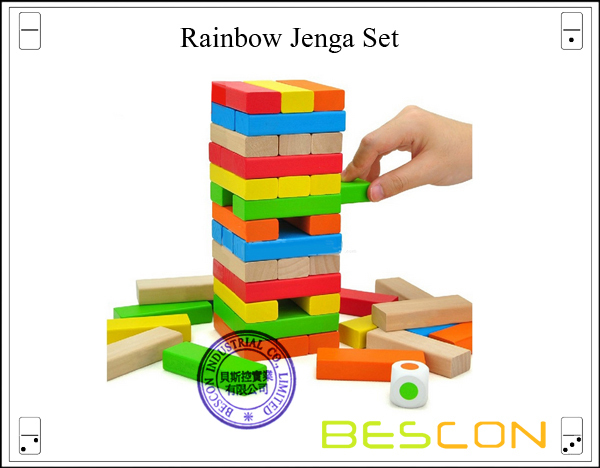 All in all, this game can enhance kids` competition awareness, logical capability, concentration and operation ability. • Schima is also called fire-proof wood. It is one of the best timbers. It is average in structure and stable after being processed. 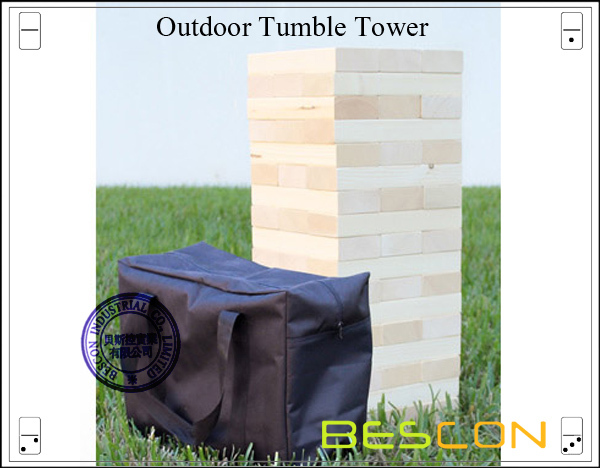 It is durable, wear-resistant, drop-resistant, and more environmental protection. 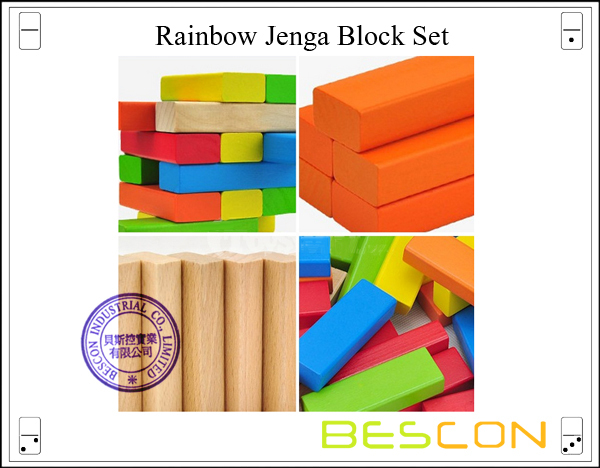 Various and bright colors motivate babies` visual sensibility. 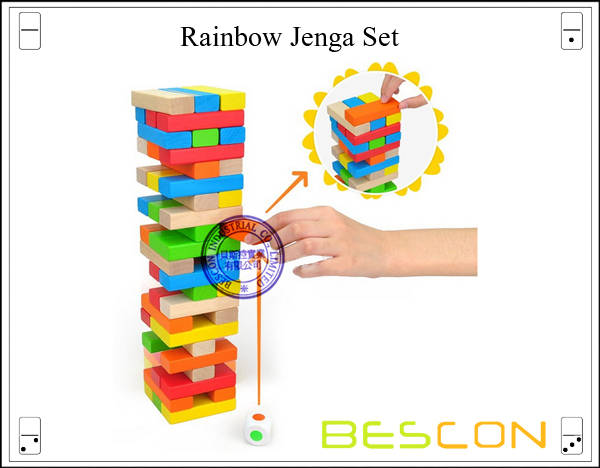 Through the building game, kids can develop their distinguishing capabilities of different colors. 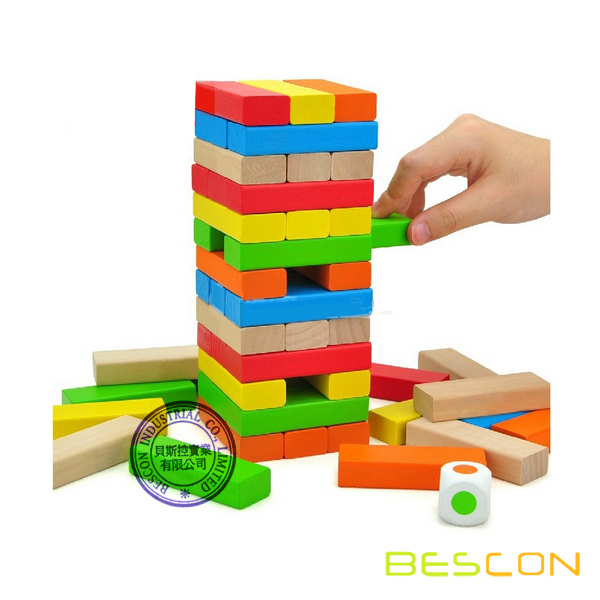 Jenga building block puzzle itself requires high concentration. 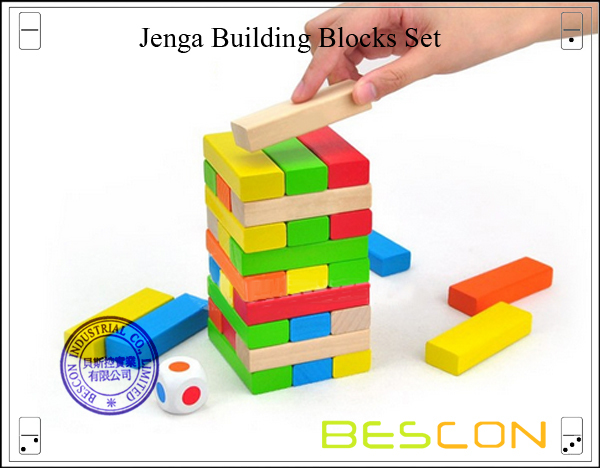 Otherwise, the blocks will collapse easily. It is a very good way to practice babies` attentions. 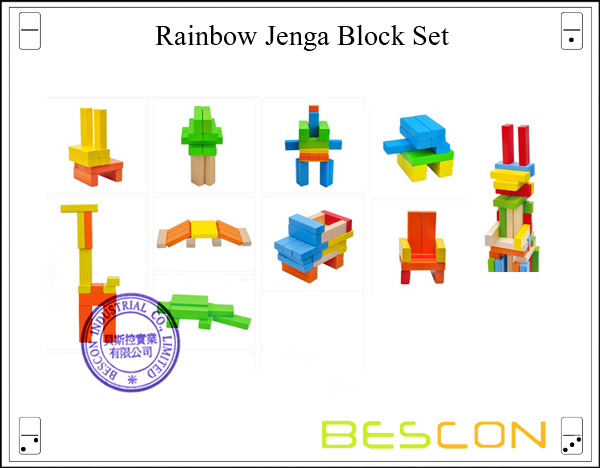 After finishing building, kids can also pull out blocks and build again. It requires that kids should control the distance and positions. 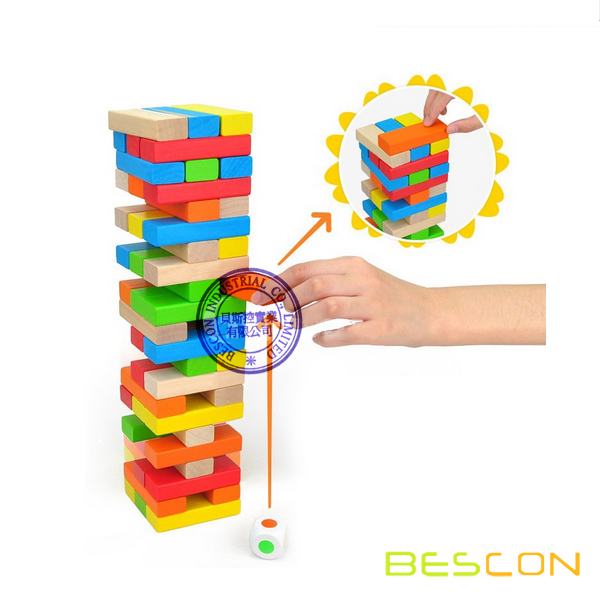 It both cultivates the coordination capabilities between eyes and hands, and kids` patience and carefulness. 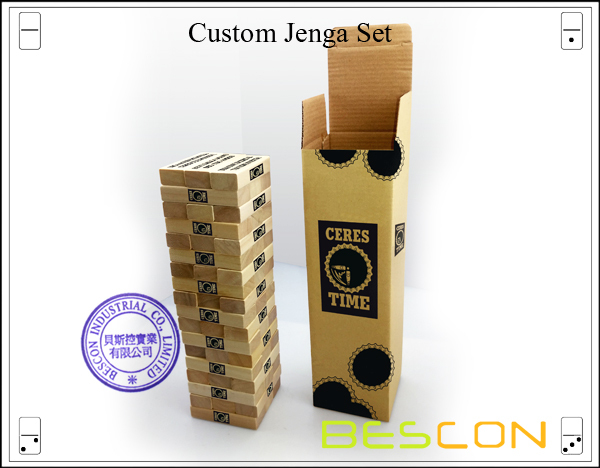 Looking for ideal Jenga Game Manufacturer & supplier ? We have a wide selection at great prices to help you get creative. 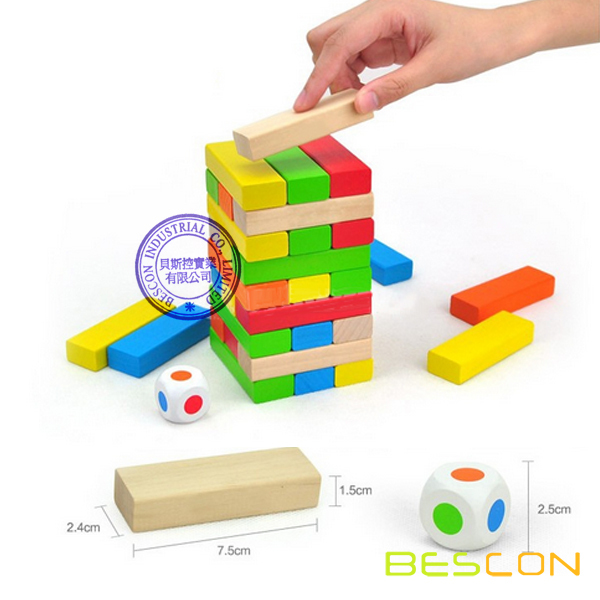 All the Educational Wooden Jenga are quality guaranteed. 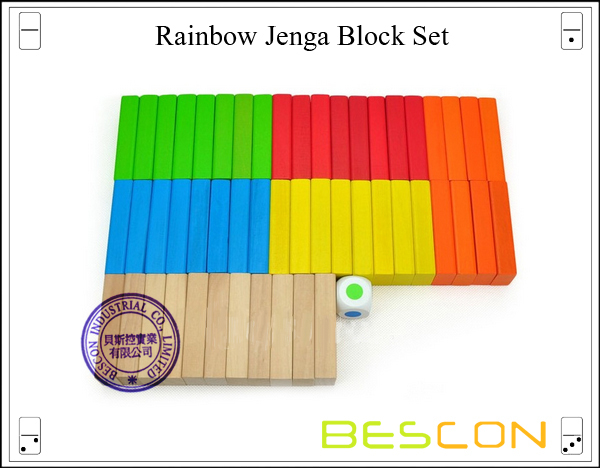 We are China Origin Factory of Free Online Kids Educational Games. If you have any question, please feel free to contact us.